If you wish to restrict or block the cookies which are set by Hobsons, or indeed any other website, you can do this through your browser settings. The Help function within your browser should tell you how. 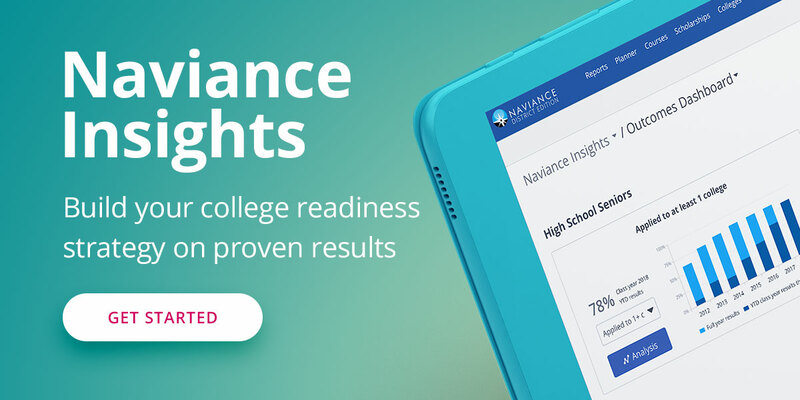 Please be aware that restricting cookies may impact the functionality of the Naviance.com website.